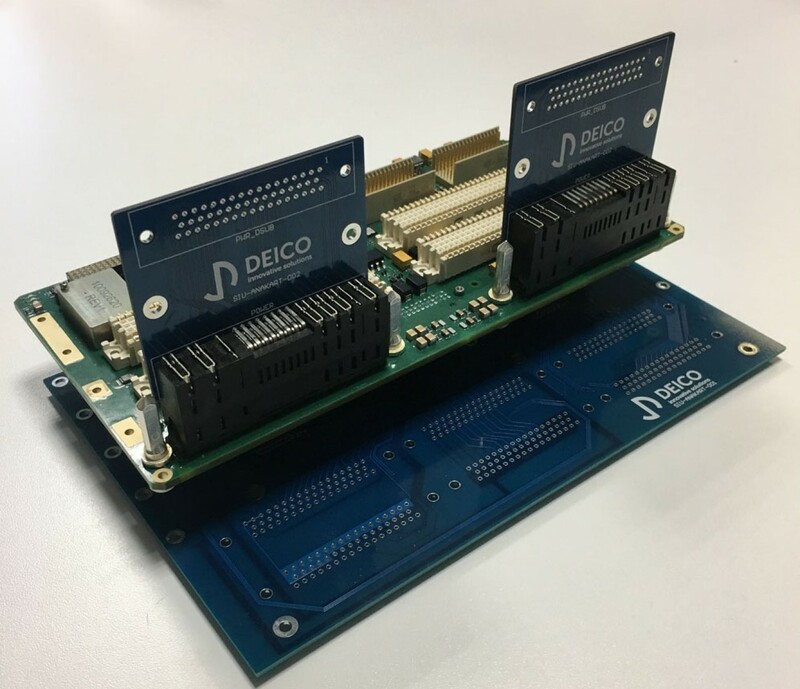 We provide fast and economical solutions to our customers' test electronics needs with hardware and software in a wide spectrum ranging from fast ethernet communication cards, relay cards, communication cards and data acquisition cards. 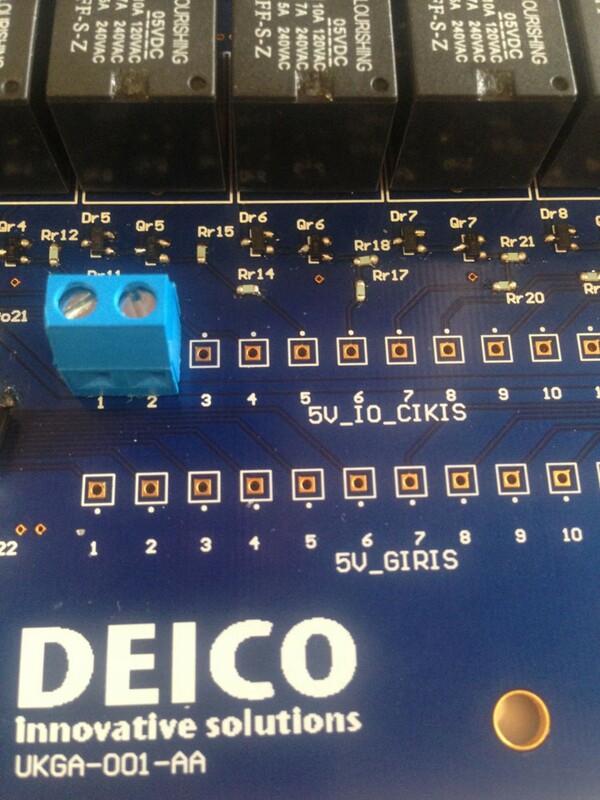 The general purpose resistance board is used when ITA is aimed at creating a regular and traceable structure while electronic circuits are being built. It has a very flexible design for ensuring the co-existence of the lines, the creation of pull-up circuits, the addition of series resistors, the insertion of termination resistors and for many different purposes. It provides ITA internal requirements at the TTL level. It is used in many different projects due to its small size and low cost. Designed for use with components in different specifications. Most importantly, it improves the trackability and testability of the structures within the ITA. Each input or separate section can carry current up to 2A. According to the need for ITA design, both single face and double face can be specified. Up to 32 inputs can be used in parallel or individually. The number of inputs can be increased by increasing the number of cards. The relay card is used to perform multichannel voltage switches that may be needed during testing of designs. It is used in functional test equipment to drive 28V DC by opening and closing up to 30VDC by driving at TTL level. Due to its wide feeding range, it can be used jointly even when there are different requirements. This is because the input and output sections are separate and can be kept in the same position, so they are used in functional tests to generate interface simulations in two directions at 28V. It is suitable for 22-32V supply voltage input. It is modular, suitable for changing the supply voltage as required. It has high efficiency and low power consumption. TTL and LVTTL levels. 24 input and 24 output channels.